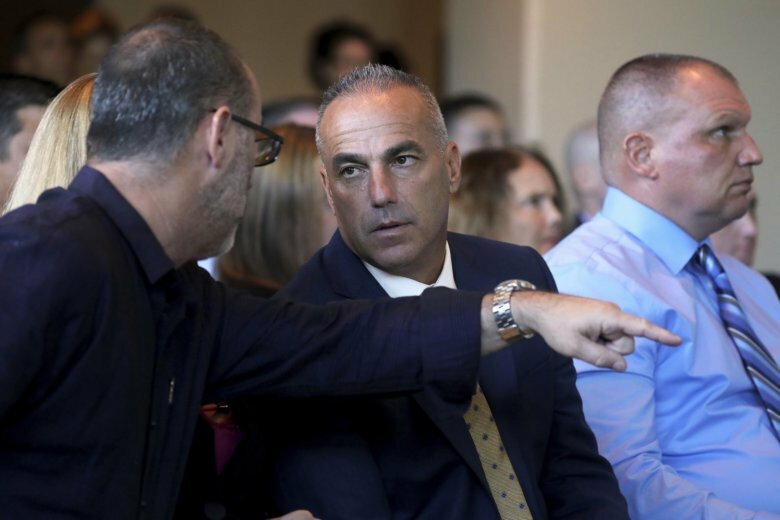 FORT LAUDERDALE, Fla. (AP) — A judge will not prevent the father of one of 17 people killed last year at a Florida high school from attending the deposition of a former school security monitor who claims the father is harassing him. Pollack’s daughter, Meadow, died in last February’s shooting at the school. Pollack is suing Medina, accusing him of negligence for not taking actions to stop shooting suspect Nikolas Cruz despite recognizing him going into a school building.